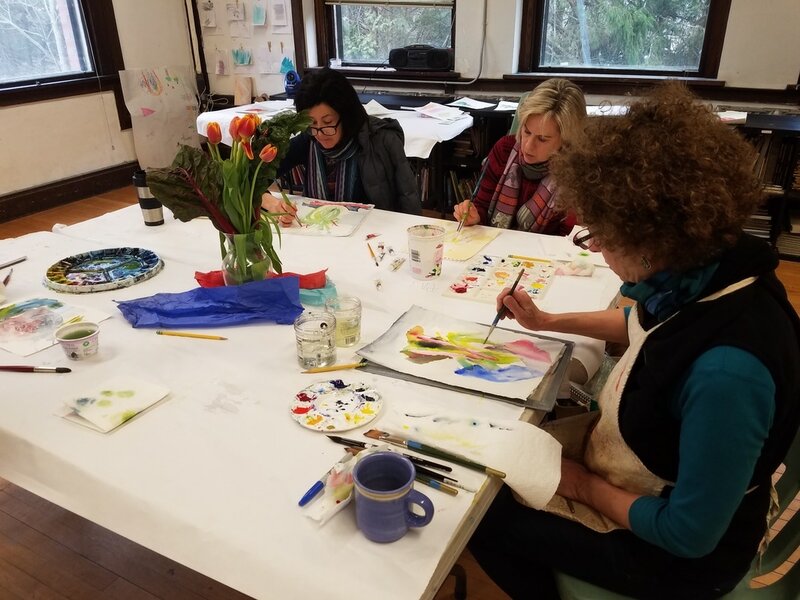 In this class you’ll discover the variety of colored pencil techniques to create beautiful drawings, working from observation and from photographs. We’ll use objects from nature as subject matter, such as wild and garden flowers, fruits and vegetables, tree branches, shells and feathers. Pictures, books and slides with flowers, birds and trees will also be used as the sources for inspiration. A supply list will be given to students prior to the start of class. Step 1 - Select quantity and click "Add to Cart"
Do you consent/decline Artspan's photo/video policy?